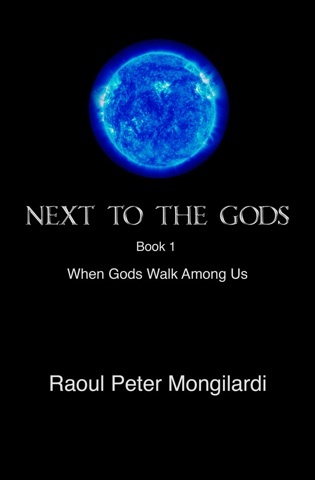 A few years ago I wrote on The Huffington Post about author Raoul Peter Mongilardi's Next To The Gods, a complex, world-building four book series of science fiction. In it, the Aurocerians, an alien race of beings have created a Dyson Sphere, an impenetrable constructed barrier encompassing an entire solar system serving a dual purpose of protection while harnessing the power of a star. The recent news of Kepler Space Telescope's discovery of KIC 8462852, an oddly dimming star 1,500 light years from Earth, which has been speculated to harbor a potential Dyson Sphere-like alien megastructure made me reflect on Mongilardi's series, and other works of science fiction that have, over time, become more in the realm of science than fiction. The concept of a Dyson Sphere is not a new one. It was first described by futurist writer Olaf Stapledon in his 1937 science fiction novel, Star Maker. In 1960, Freeman Dyson, a physicist and mathematician (and namesake) was the first to formalize the concept with his science research paper, Search For Artificial Stellar Sources of Infrared Radiation. Dyson wrote that the very survival of a highly technological civilization would need these spheres for their escalating energy needs. 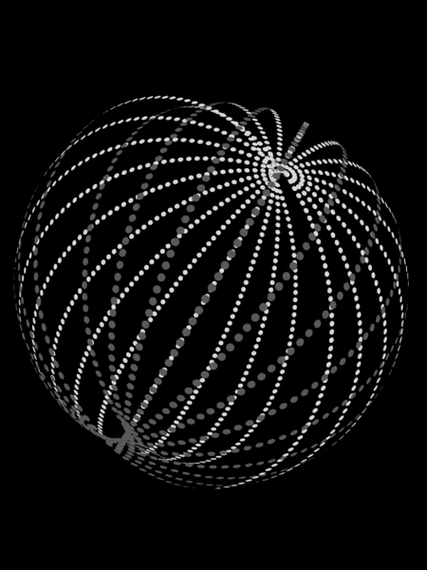 Dyson proposed that the Sphere might not necessarily be an impenetrable shell (as is the case in Mongilardi's books) but could be a system of strategically placed space solar panels that would orbit the star and harvest its energy. 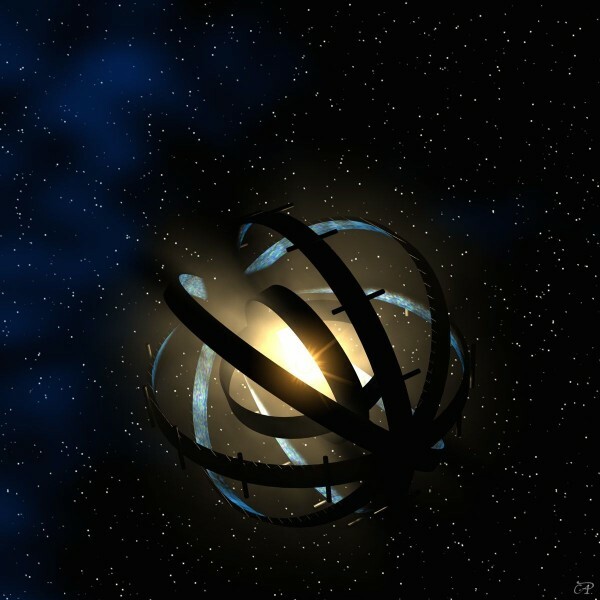 A Dyson Ring of solar power collectors orbiting a star at about 100 million miles (Image via Wikipedia). When [Boyajian] showed me the data, I was fascinated by how crazy it looked. Aliens should always be the very last hypothesis you consider, but this looked like something you would expect an alien civilization to build. And the ripple effect of this story continues. Astronomers near San Francisco have been using a radio telescope called the Alien Telescope Array (ATA) to detect possible signals coming from the vicinity of this bizarre and much-talked about star. The story and their findings are still unfolding, but what we do know is that KIC 8462852's emission of light is partially blocked from a fraction of a percent to sometimes around 20 percent. 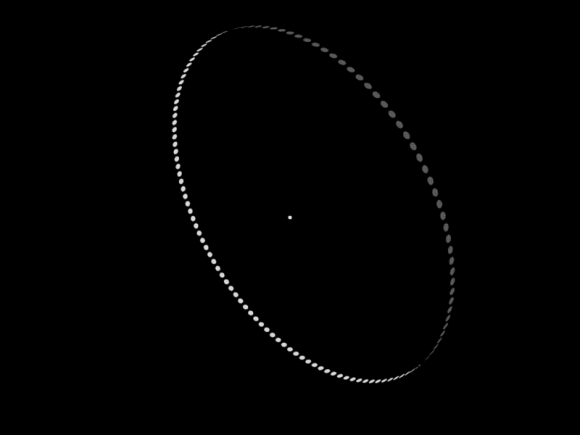 Because of its erratic light pattern, astronomers have ruled out a single, enormous planet crossing in front of the star as the cause. The scale of this is just too large. Also, if the star were young, then a storm of circling matter and dust might be the root cause for the inconsistent emissions. However, the findings have shown that KIC 8462852 is not young. All this intrigue comes from a dip in the star's light, which has created enormous buzz and equally enormous questions. And make no mistake, this is no instrument error. This could be an older, but violent solar system, where planets crash together and leave large amounts of debris around their star. Or it could be a result of a large number of comet-like objects swarming around the star, blocking large amounts of light at regular and/or irregular intervals. There has been talk for years in the science community about mining asteroids for minerals and resources. 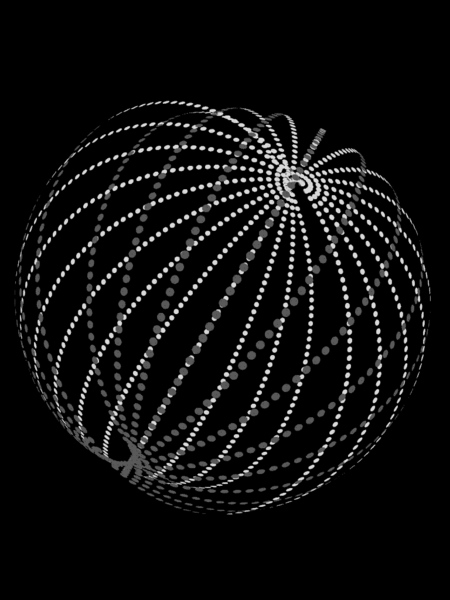 With the rapid exploration of our solar system including the surface of Mars, the fascinating moons of the outer planets, the geology of Pluto and beyond, how long will it be before we begin taking steps to creating our own Dyson Sphere? A few decades? A few hundred years? 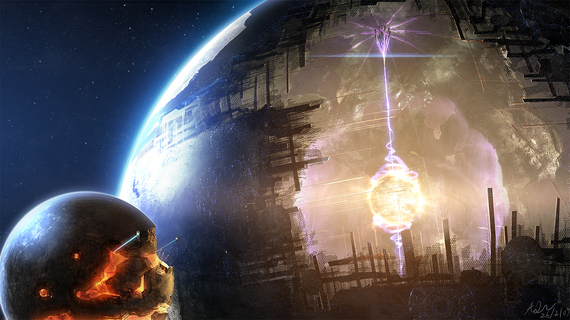 Xaque Gruber: Tell me about the Dyson Sphere in your books. Raoul Peter Mongilardi: For Next To The Gods, the Dyson sphere surrounds a solar system of twenty planets and moons, supported by three very small 'cool' stars. The "Sphereworlds" is a perfect protection from asteroids, comets or any space debris because of its titanic capacity to deflect almost anything threatening a collision course with the home worlds. The sphere is solid yet porous so that it can ignite, accreting a corona to bleed off radiation and heat. And should a hostile force be a match in interstellar travel, they would find a formidable barrier with only one safe portal to enter the enclosed Sphereworlds, but aside from the scientific purpose for the sphere in the story, there is a metaphysical destiny why the sphere is created and to what end. 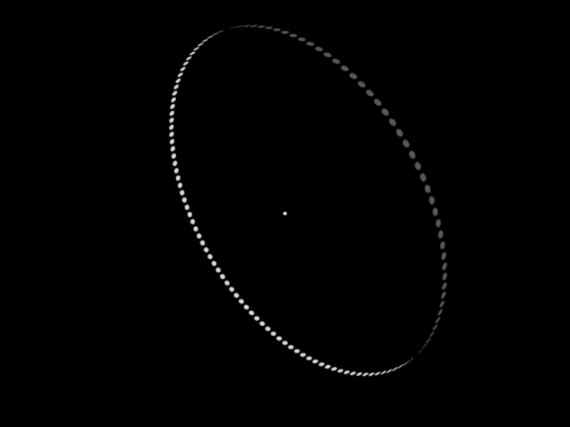 XG: What lessons can we learn from KIC 8462852? RPM: KIC 8462852, which is located between the Cygnus and Lyra constellations, has a 20% range in light emission, which is unprecedented. The discovery is thrilling and for me because, as readers excitedly point out, this is precisely the behavior of the Dyson sphere "Sphereworlds" of my novel series as observed from people on Earth. XG: Let's talk about the recent photos of our outer planet's moons. RPM: Moons are more common than we sometimes think of in terms of their numbers. Jupiter has over 60 moons. Jupiter's sixth closest moon, Europa, and Saturn's icy geyser moon, Enceladus, are intriguing due to the possibility they are mostly comprised of frozen water and could support organic matter very identifiable to that on earth. I'm fascinated by moons, which can dramatically vary in size from small rocks to those like the size of ours or like Jupiter's Ganymede, which is larger than Mercury and only slightly smaller than Mars. The capacity for scientific events unfolding is truly boundless in cosmology. Boundaries neither physical nor historical constrain the universe, and there is always a chance that a discovery will eventually prove or contact sentient life on other worlds.